Saint Francis Medical Center has been named one of the 100 “Best Places to Work in Healthcare” by Modern Healthcare magazine for the sixth consecutive year – an honor no other employer in Missouri has achieved. The prestigious program is open to companies across the healthcare industry – hospitals, service companies, suppliers, payors and others – with at least 25 employees. 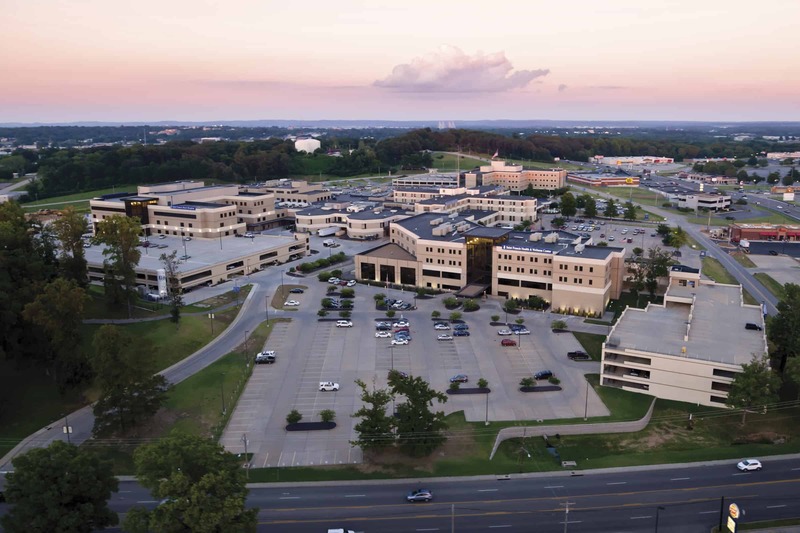 Saint Francis was the only hospital in the state named to the list for 2012 or 2013, and is one of just three hospitals in the nation to appear on the list every year since 2008. Modern Healthcare will reveal the ranked order of the Best Places to Work in Healthcare by company size live October 24 at a special awards gala in Atlanta, Ga. It will post the results on www.modernhealthcare.com and publish them in a supplement to Modern Healthcare magazine October 28.